Welcome to MS Mechanical Services Ltd, we would like to take this opportunity to make our introduction to you. M S Services Ltd have been established since 2001 offering a range of mechanical building services across London and the Home Counties. Reliability is at the forefront of our service provision and we are reactive to meet the requirements of our customers with a level of service that is professional, personable and reliable. 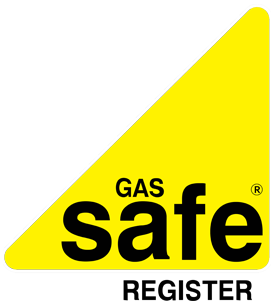 MS Mechanical Services Limited are Gas Safety Certified, we provide certified gas installations and can certify all gas pipework across commercial, residential and industrial installations. 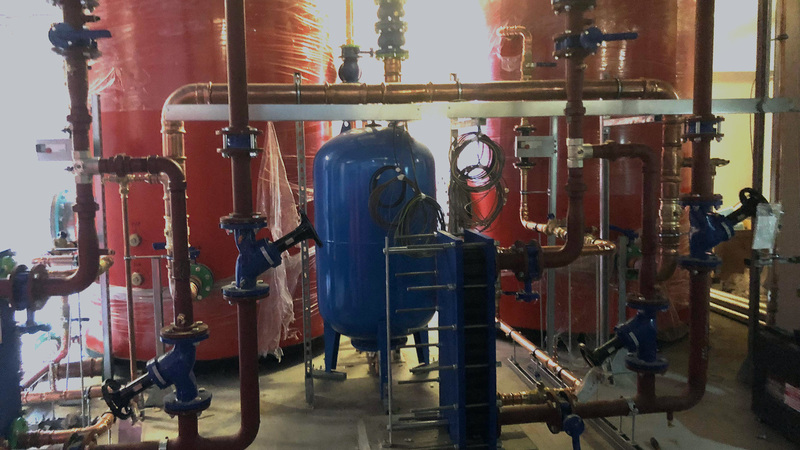 We specialise in building services installations for LTHW, Chilled Water, Cold & Hot Water Services, Public Health and Drainage. We offer a turnkey solution for our clients inclusive of design, procurement, project management. 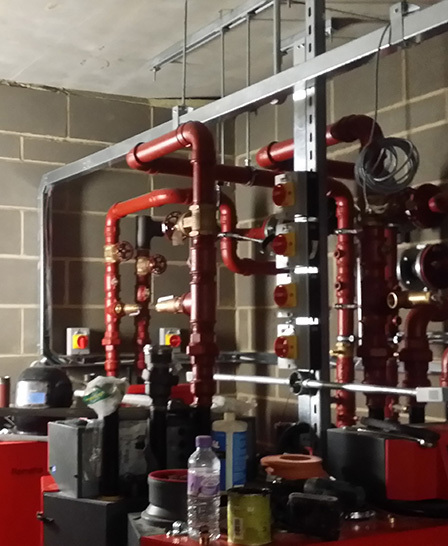 We provide all services related to the commercial plumbing inclusive of hot and cold water, soil and waste services. We procure and install sanitary-ware and all associated equipment for a turnkey plumbing solution. 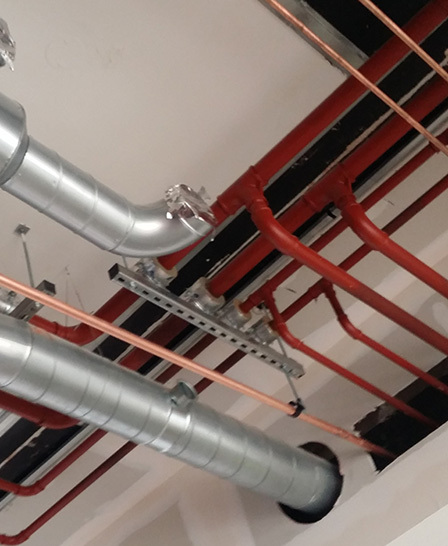 We can design, fabricate install and test ductwork systems from primary air systems, smoke systems and secondary distribution. We manufacture to DW144 standard and provide a fast, efficient, reliable service for all ductwork systems. 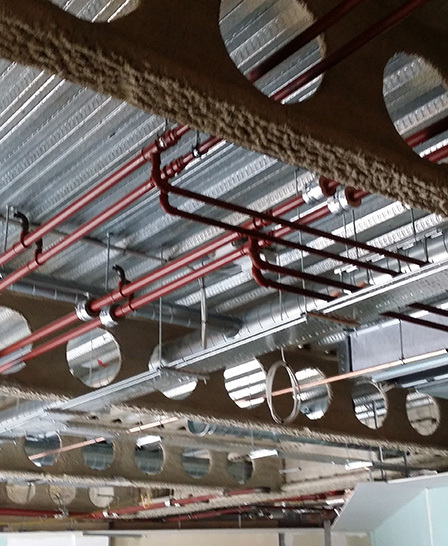 We cover all aspects of thermal insulation for pipework and ductwork, we can provide acoustic and fire rated insulation. We offer thermal jacketing for valve and flange insulation. We provide trace-heating systems from market leader manufacturers. 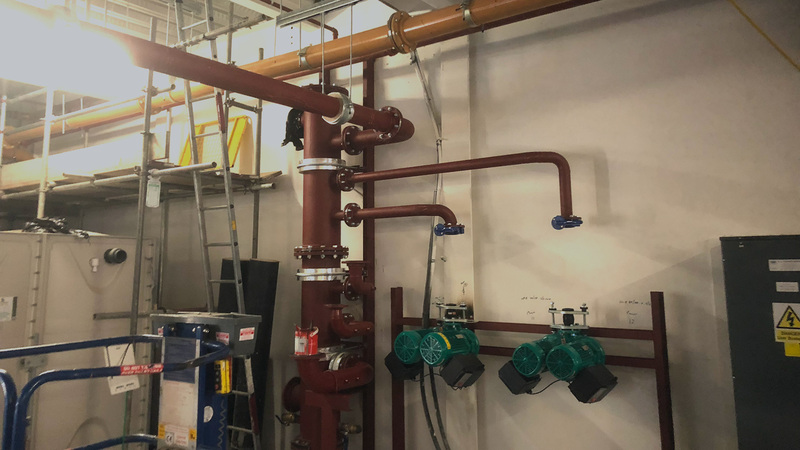 We can provide pre-fabrication pipework for ease of site installation, we can can also design, build, deliver and install packaged plantrooms, pods and pre-constructed plumbing systems. Welcome to MS Mechanical Services Ltd, we would like to take this opportunity to make our introduction to you. 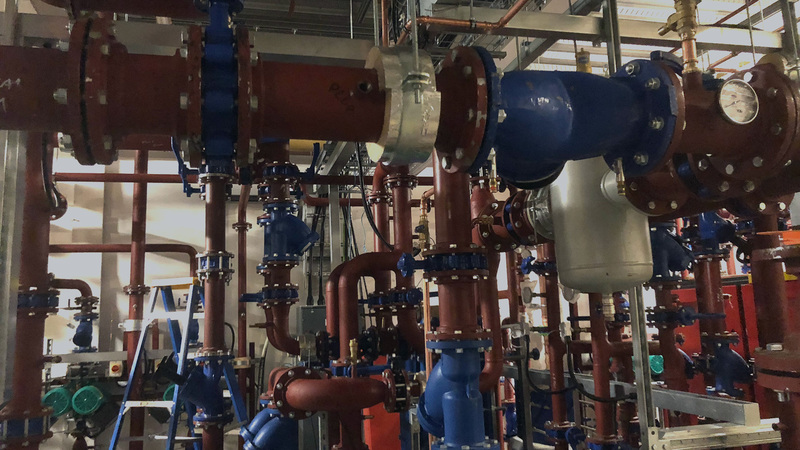 MS Mechanical Services Ltd have been established since 2001 offering a range of mechanical building services across London and the Home Counties.